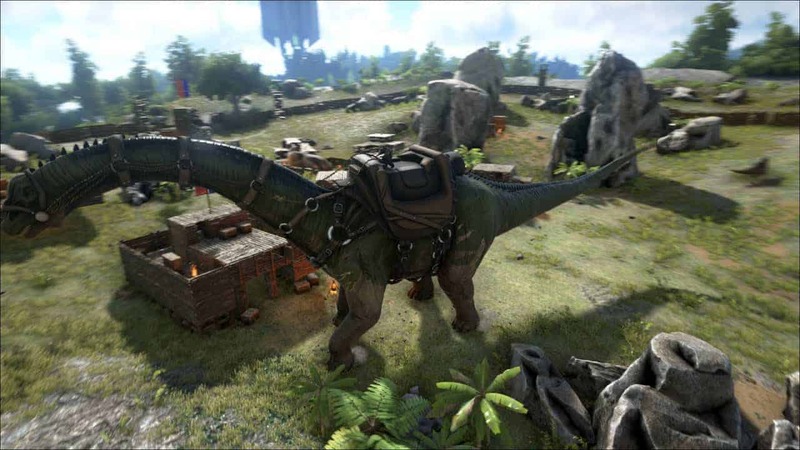 Studio Wildcard and the ARK: Survival Evolved community are celebrating yet another awesome Twitch.tv event as thousands tuned in to watch the Survival of the Fittest Unnatural Selection tournament following the free weekend event. Winners came together to celebrate a share of $20,000 between the team with following places receiving impressive cash rewards also. Each 144 Championship qualifiers will receive a $100 Steam Gift Card for joining the Championship game. 144 players competed in total, with teams of 5 fighting it out to claim victory.